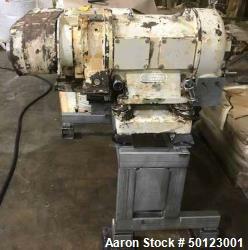 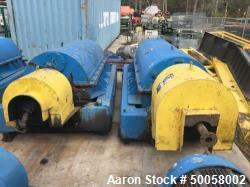 Aaron Equipment is an industry leader in reconditioned, unused, and used centrifuges. 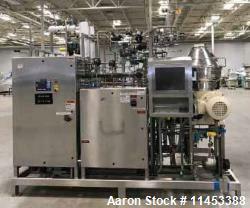 Aaron's centrifuge categories include basket bottom dump, basket peeler, basket pusher, basket screening - inverting centrifuge, basket top upload, decanter centrifuges, disc automatic, disc batch, disc nozzle, extractor - contactor, lab centrifuges, and super centrifuges. 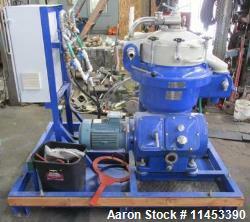 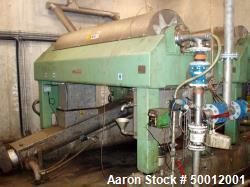 Aaron stocks a complete inventory of Bird, Delaval, ATM, Mark II, Sharples, Tolhurst, and Westfalia used centrifuges. 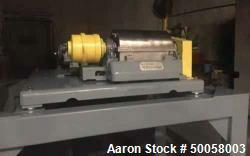 In addition to our extensive centrifuge inventory Aaron also has a complete centrifuge reconditioning service located at our Bensenville, IL facility. 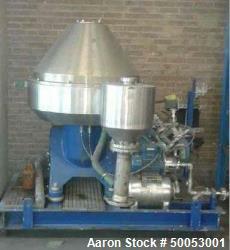 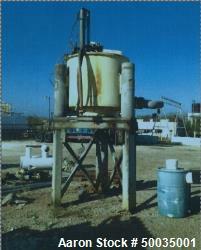 Aaron Equipment also specializes in filtering type centrifuges. 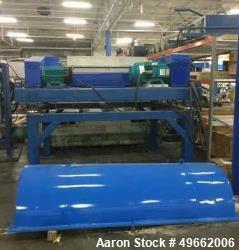 We offer complete reconditioning services to assist in maintaining you filtering centrifuge and the drive systems to reduce costly loss of production and downtime. 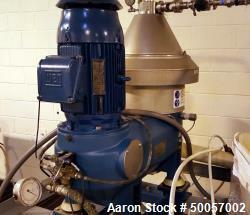 As a leading supplier for replacement centrifuge parts, we offer overnight delivery to reduce downtime. 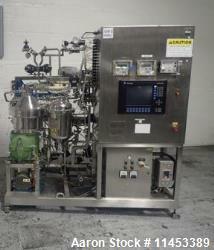 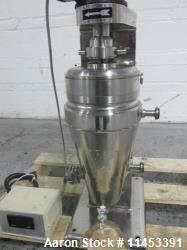 If you are looking to sell your used centrifuge submit a request online or contact Erik Eichert at 630-238-7480.